How to make rubbish wine taste good, is this something new? Are we nearing the end of the Prosecco era? The Italian abroad wine blog is my, Andrea, wine blog and diary. I founded Italyabroad.com in 2003 and have been living abroad for almost 20 years and this blog is a collection of my thoughts mainly about Italian wine and wine in general. 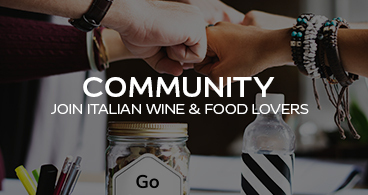 I come from an Italian wine making family and got acquainted with wine at a very early age, but I don't just love Italian wine, I love every good wine and drink plenty of it, I am very passionate about good food and travelling, and often my posts include a bit of everything. 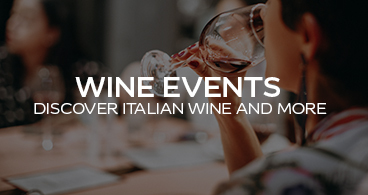 To help you understand Italian wines, we have designed a series of wine maps, starting with a DOC and a DOCG wine map, where you can discover the provenance of your favourite Italian wines and I wrote this post that explains the Italian wine classification. 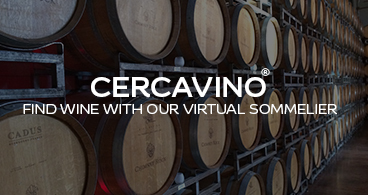 We also have a Youtube channel where you can watch me tasting wine and answering your questions about Italian wines and grapes, from the meaning of DOC to what is an orange wine. Is Progrigio the future of wine in the UK? Progrigio, what a name for a wine, it reminds me of a tennis equipment brand. What next, Prozinf, for a Sparkling Zinfaldel, or MalPro, for a Sparkling Malbech? Or they both sound too much like medicines?